is a vintage sale like no other! This event is the largest indoor Antique & Collectors Sale of its kind in the Inland Northwest with 200 Dealers participating from all over the west coast. Shop among thousands of vintage treasures including Kitchenware, Industrial, Estate and Costume Jewelry, Furniture, Primitives, Rustic Garden, Elegant Glass, Shabby Chic, Prints, Retro and more! 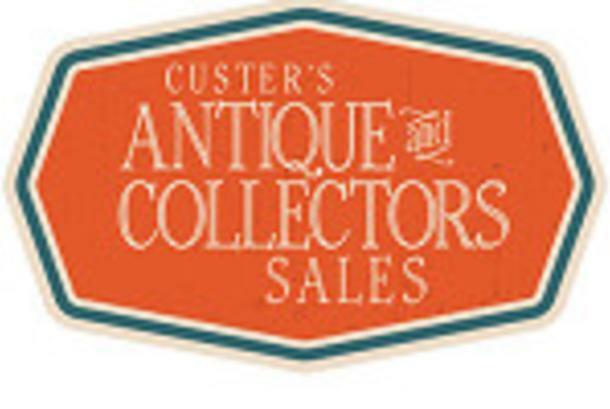 This event has antiques in all price ranges for the discerning collector and the treasure hunter in all of us!